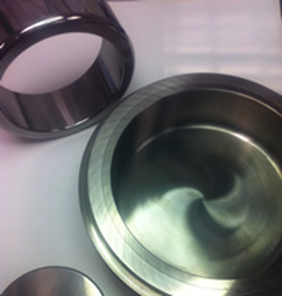 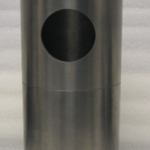 The manufacture of bespoke solid tungsten carbide components is the most important element of our business. 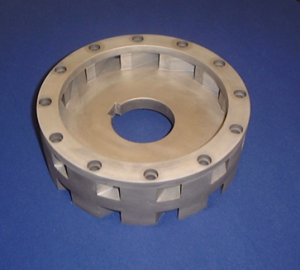 Many of our customers approach us with requests for bespoke components which they will use for applications across a wide range of engineering and industry sectors. We have the engineering expertise, process equipment, grinding machinery and production capabilities all under one roof to supply a complete tungsten carbide solution to our customers. 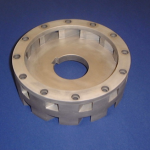 The demand for wear resistant components is always increasing, and we have facilities to design and manufacture bespoke parts which meet our customers’ specific requirements. 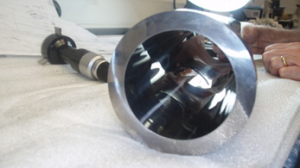 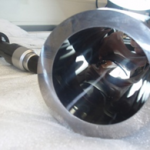 We can undertake the whole process, from the initial investigation and analysis of a customer’s needs and making a sample to producing the finished components, which may be either an individual tungsten carbide piece part or a mechanically retained, brazed or adhesive bonded assembly. 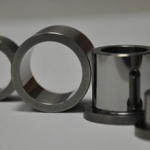 We have extensive knowledge of tungsten carbide wear products and their applications with which to help our customers develop their designs, select the correct grades and convert a design concept into a working solution.